Are you looking for an optician who understands how important your family’s eye health is to you? Do you want a modern, friendly practice where you’re guaranteed to be welcomed with a smile? How about an experienced optometrist who has been caring for eyes for more than 25 years? At L.A Hunter Optometrists we understand your concerns about your eye health, and your child’s as well. 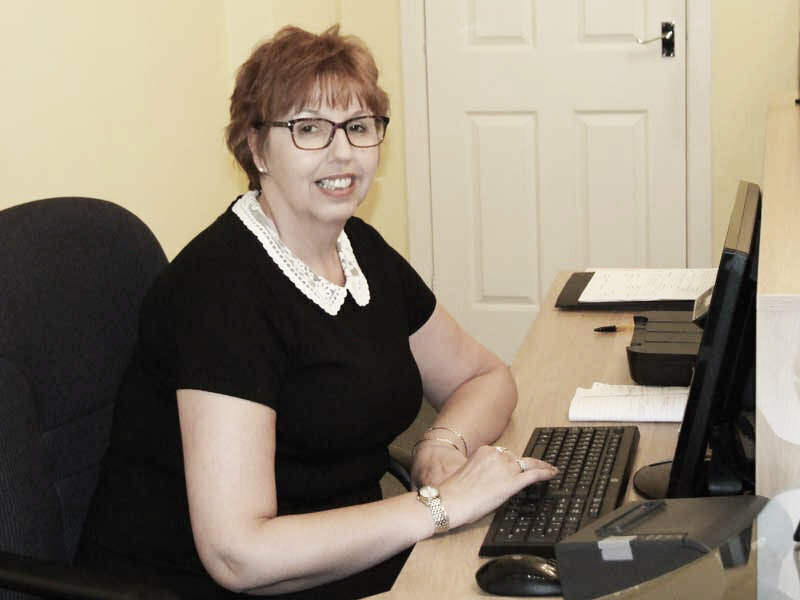 As an independent practice, we are able to tailor every single eye examination we conduct to suit your specific needs perfectly. You will never be hurried at our practice and can look forward to an unrivalled level of care, both personally and optically. L.A. Hunter Optometrists is located in Drysdale Street in Alloa and serves all the local surrounding areas of Clackmannanshire, Stirling and Fife. 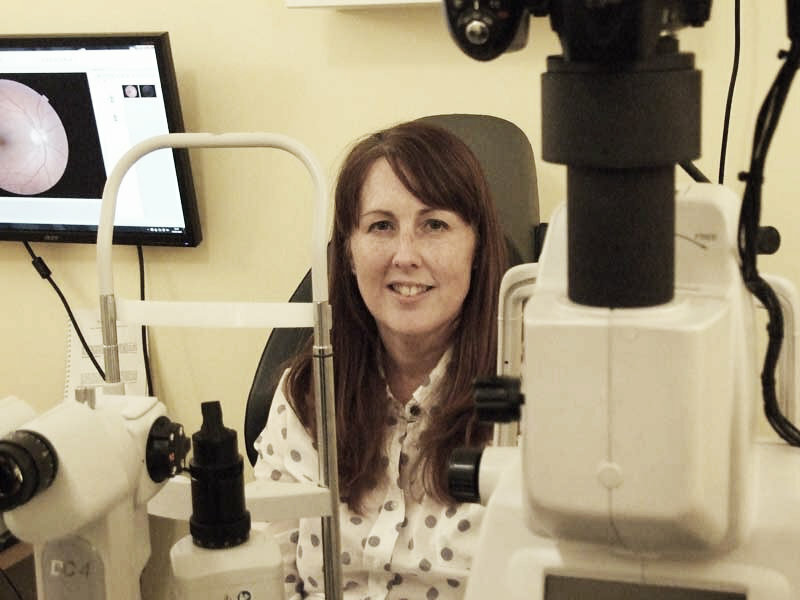 The practice was started by qualified optometrist Linda Hunter in 2005, who continues to run the practice. If it’s an experienced child-friendly optician you’re after you’ve come to the right place. 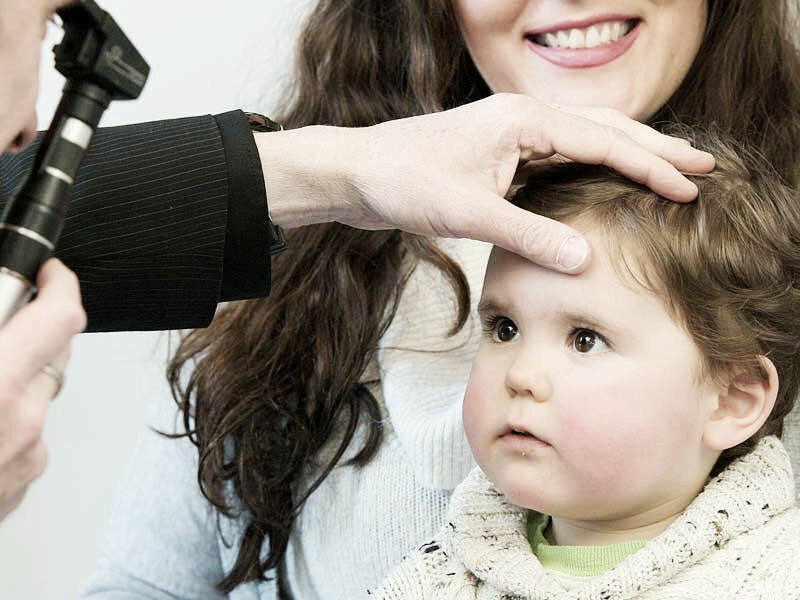 At L.A Hunter Optometrists our optometrist has a special interest in dealing with children – even the most reluctant. Your little one will have their eyes tested in a fun and interactive manner, then only if they require spectacles, can browse lots of exciting frames. Being a family-run practice means we completely understand how important your family’s eye health really is. The experience our patients take away from our practice is extremely important to us. We want you to be comfortable and relaxed in a practice that reflects the high quality eye care you receive. L. A. Hunter staff members pride themselves in their personal approach to both adults and children. You can expect a warm and friendly service each time you visit. When it comes to eyewear you’re in for a treat. With the finest collections from designers such as Radley, Lacoste, Superdry & Police as well as a wide range of unbranded and budget options, you’re spoilt for choice.